Western Christian University 를 방문해 주셔서 감사드립니다. 본 거지인 실리콘밸리 지역에 세워진 대학입니다. 시대이며, 이에 걸맞는 인재를 양성해야 하는 시대라고 봅니다. 로 오셔서 주님의 부르심에 응답할 수 있기를 바랍니다. 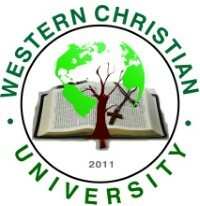 Thank you for visiting Western Christian University. with a goal of educating and training global leaders. and Silicon Valley, home of the world’s high-tech. It is time to train talented individuals who can easily adapt to this rapidly evolving, global era. 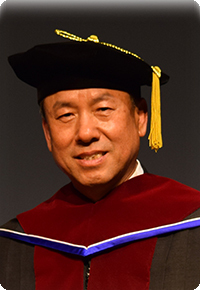 Western Christian University has prepared the programs with specific goals to train these global leaders for future society: Training spiritual and intellectual leaders. Training ministers based on reformed theology. Provide programs to train missionaries for the unreached. Lastly, train ministers for many minorities in this area. We hope to see you answer the Lord’s calling by coming to Western Christian University, where we pursue the completion of the mission in this era.